If people just sit down and have a beer, they always seem to find that they're more similar than different. 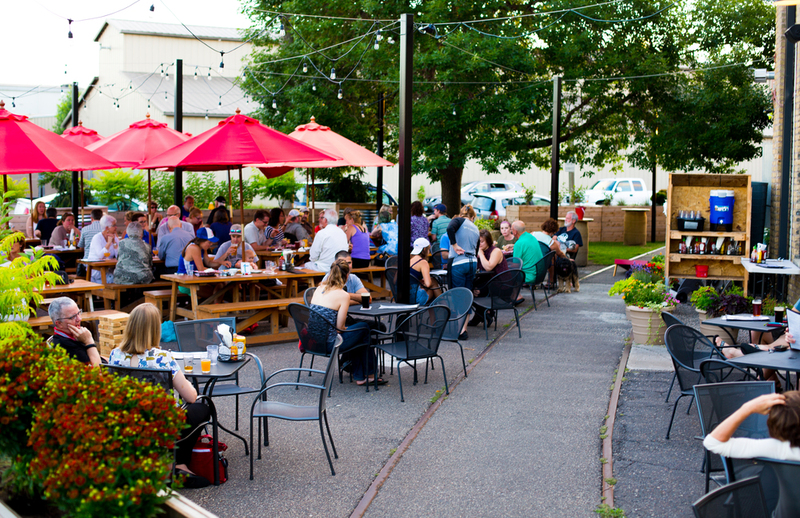 We've tried to create our Taproom and Beer Garden to be warm and welcoming -- the kind of place you'll want to bring family and friends to eat, drink, and be merry! 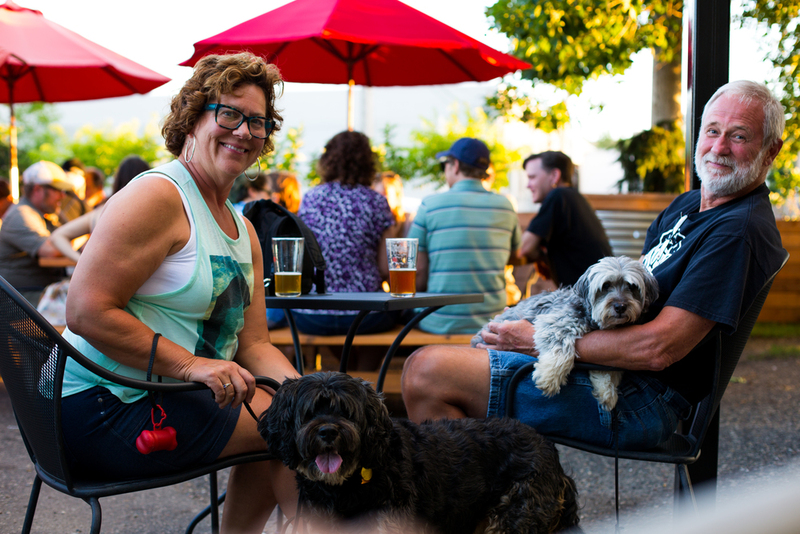 We welcome well behaved and leashed dogs to our Beer Garden. We would love to tell our story and show you around! 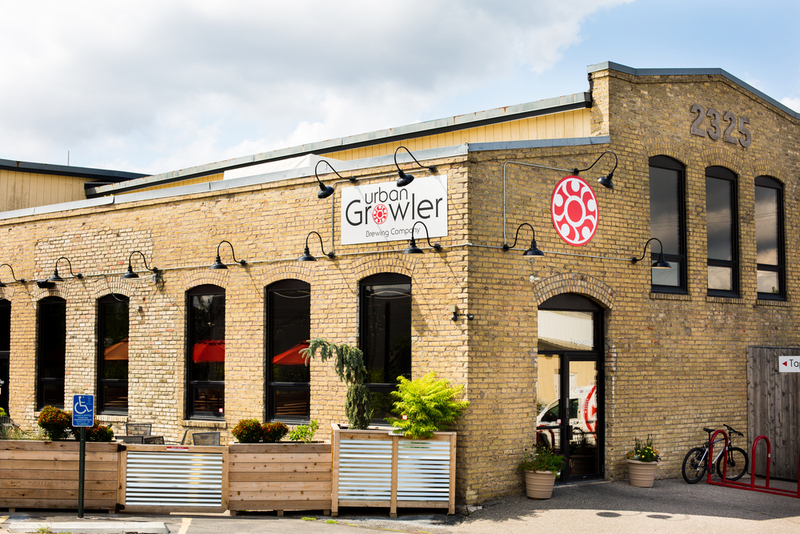 Contact Liz at liz@urbangrowlerbrewing.com to see about scheduling a tour of our brewery. Please allow two weeks notice to schedule a tour guide. 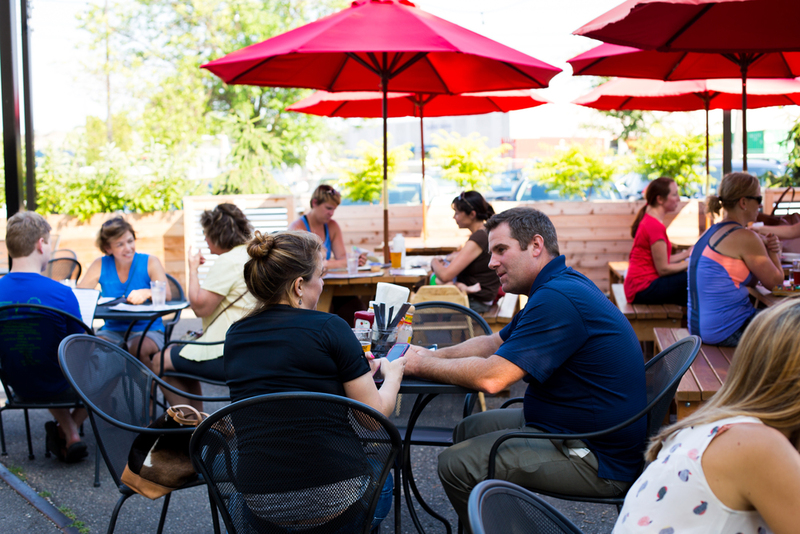 View some frequent questions we hear from folks looking to join us for tours HERE.